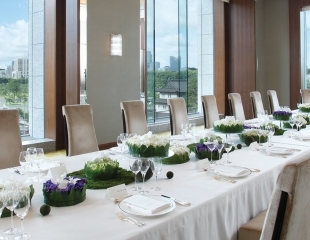 Palace Hotel Tokyo’s enviable address at 1-1-1 Marunouchi, right in the very heart of the city, has made it a highly sought-after destination for hosting everything from large exhibitions to multi-day international conferences, from intimate gatherings to spectacular can’t-miss social events of the year. 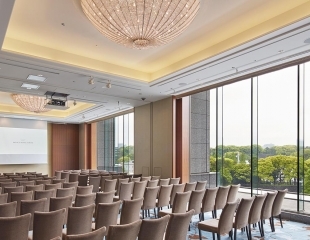 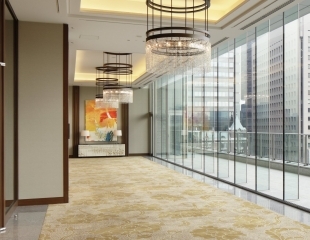 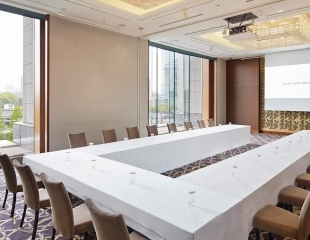 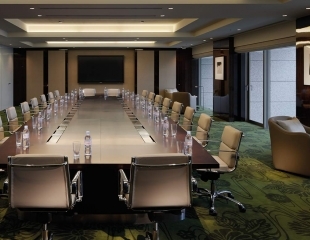 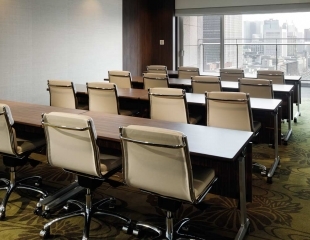 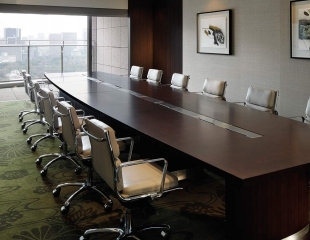 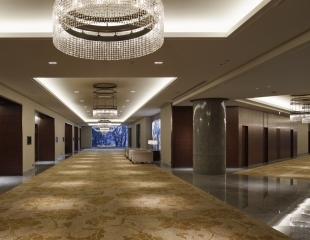 With floor-to-ceiling windows throughout, an abundance of natural light illuminates every single one of our eight multi-purpose function rooms, two dedicated meeting rooms and formal boardroom. 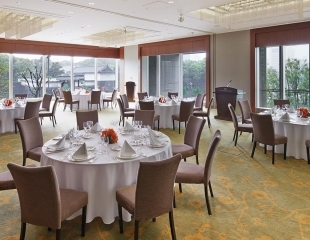 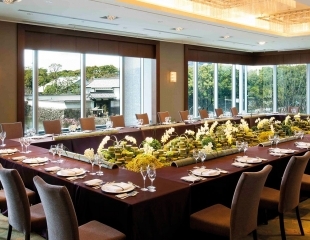 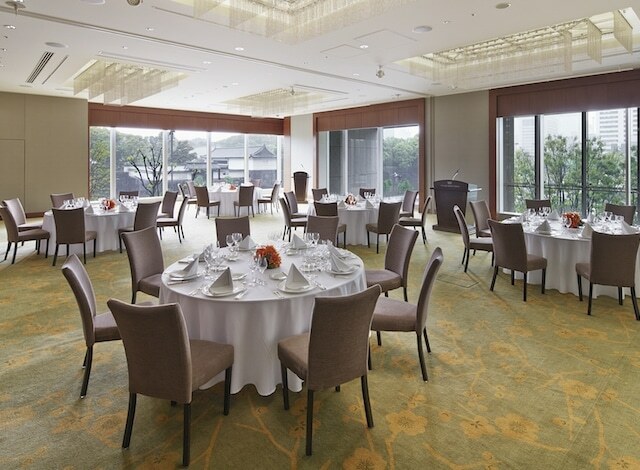 Each is aptly named after the bouquet of flowers found throughout the Imperial Palace gardens, and taking inspiration from the same, their interiors are tastefully decorated to blend harmoniously with the inimitable scenery that surrounds. 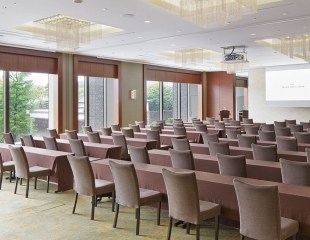 to compare up to 3 venues.